Fond of the die cut look? 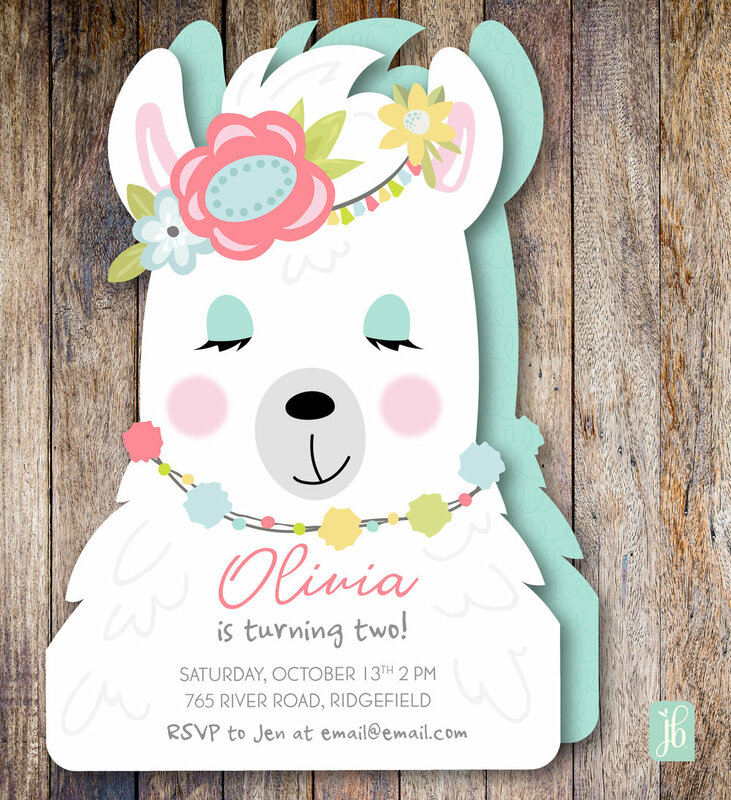 Well, we're happy to inform our customers that we've released a fresh collection of custom invitations for kids, and it features a fun line-up of die cut characters! The designs are sold in quantities starting at ten, and are printed in full color, front and back. Peruse the full die cut central line here.